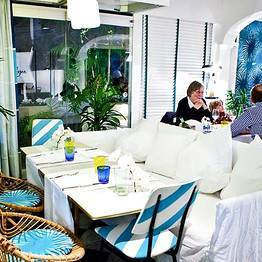 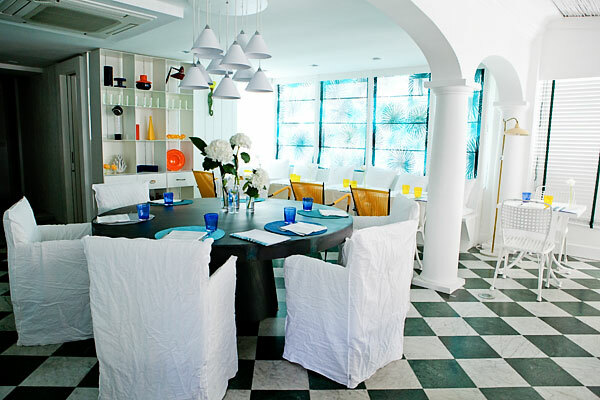 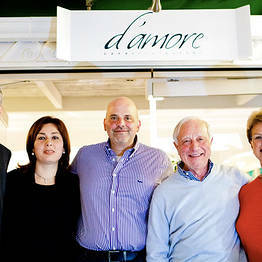 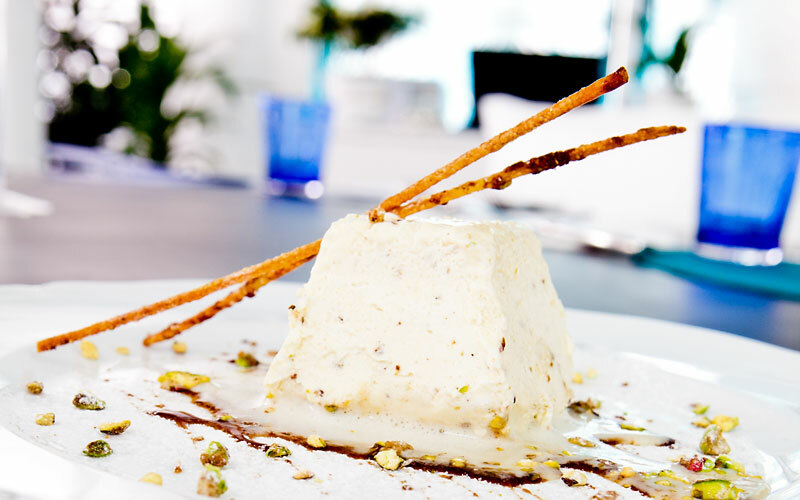 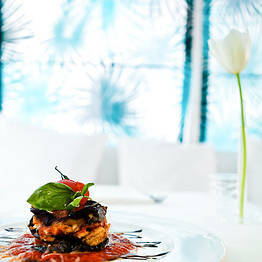 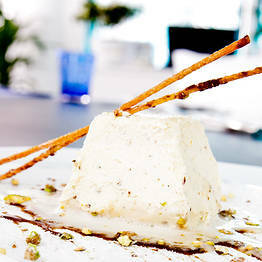 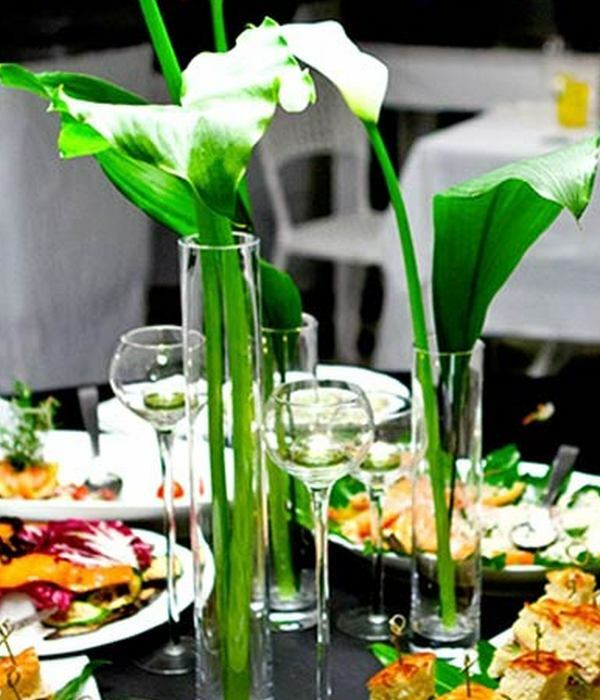 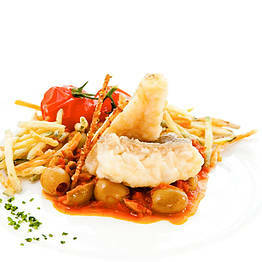 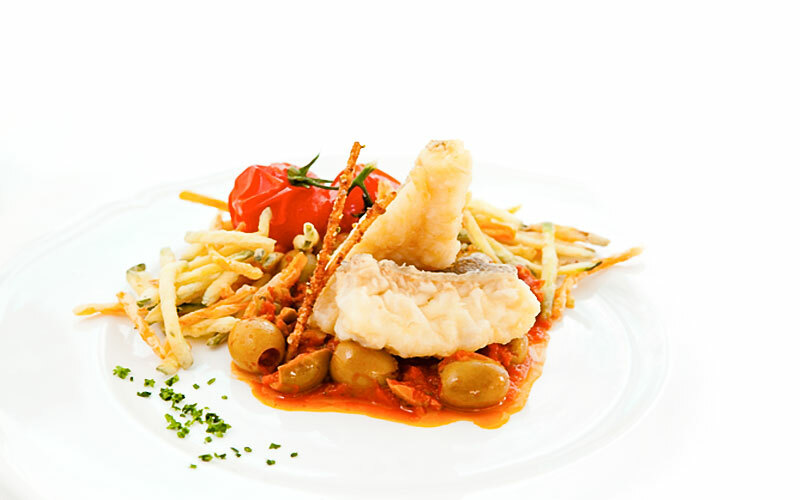 At first sight, you'd be mistaken for thinking that Ristorante D'Amore was a brand new entry on Capri's culinary scene. 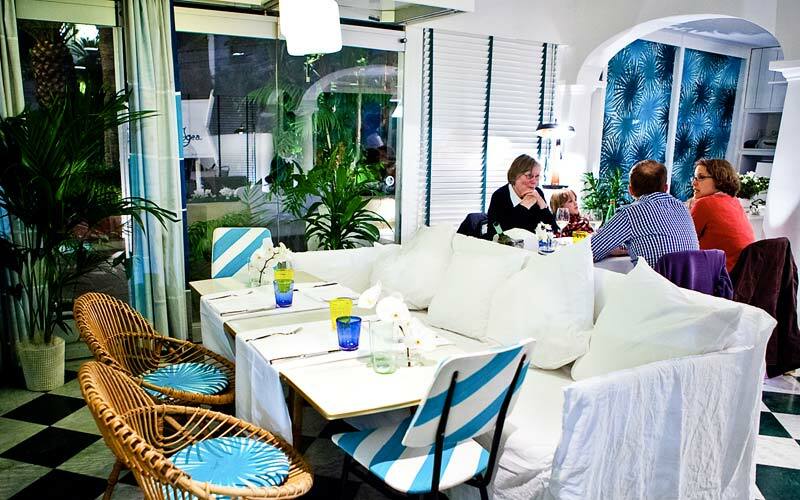 In reality, this little restaurant at the end of Via delle Botteghe, just a few meters away from the Piazzetta, has been here for years: only with a different name (Il Sollievo), a different chef and a dramatically different interior design. 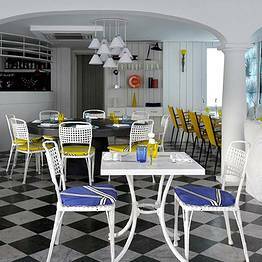 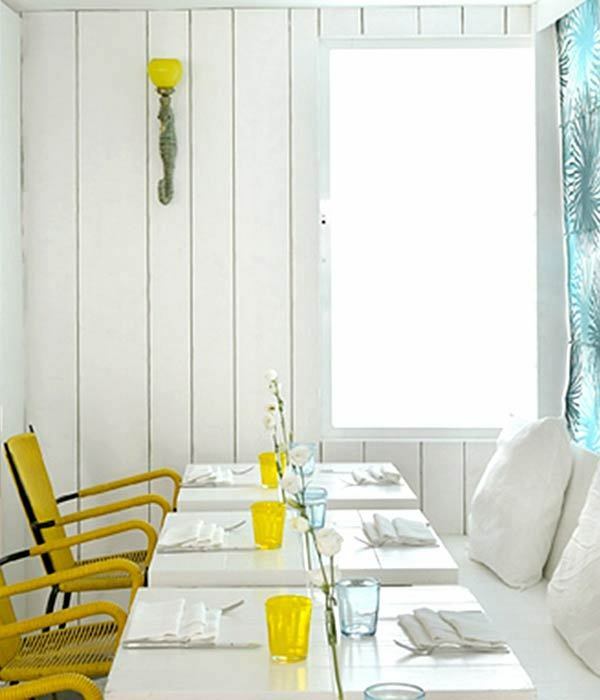 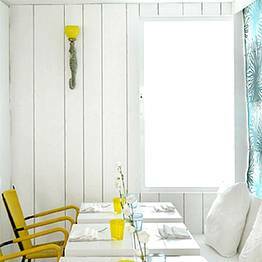 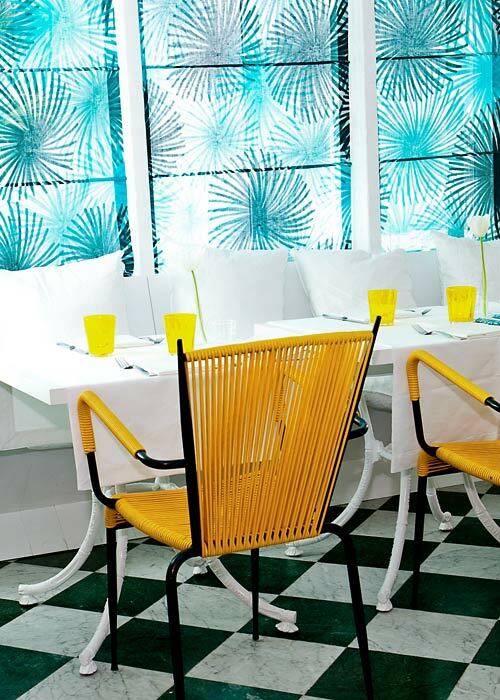 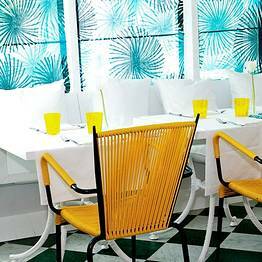 It was the owner, Ernesto D'Amore, who decided to give his much-loved restaurant a radical make-over, and transform the traditional eatery into a fabulous retro-chic restaurant, reminiscent of Capri's Golden Age. 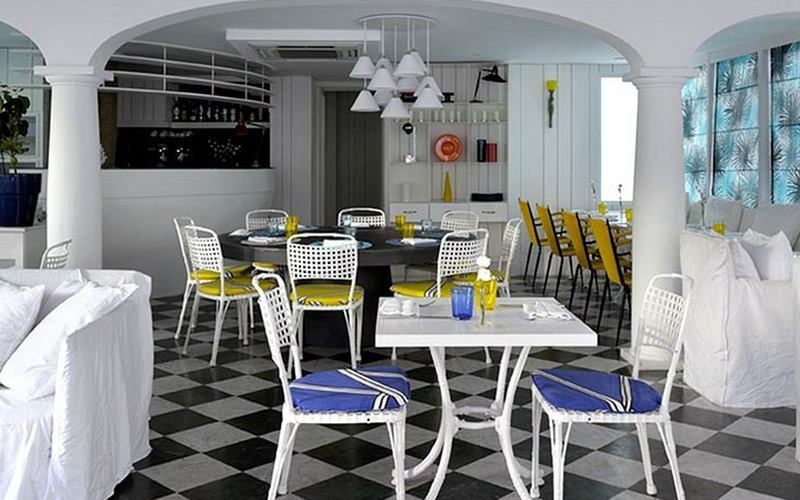 In the main dining room and on the terrace, exquisite items of vintage and contemporary design create an intriguing juxtaposition of past and present, the Capri of the 1950's and the Capri of the future. 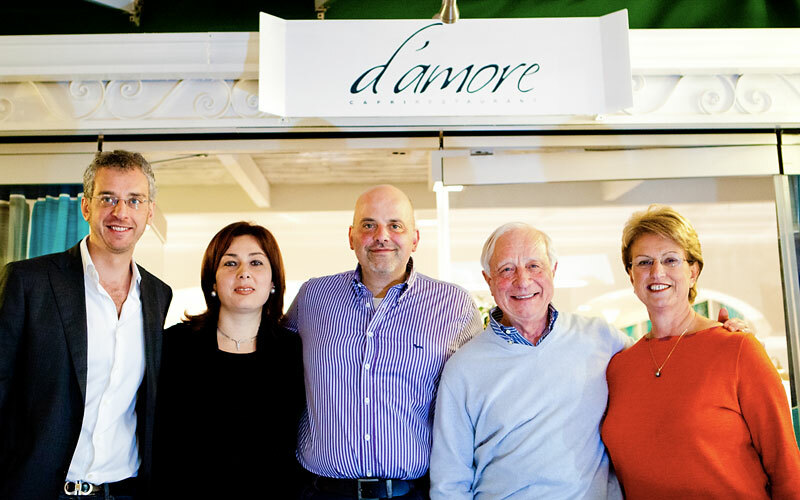 D'Amore's menu takes clients from Capri to Naples and beyond on an epicurean exploration of the flavors and aromas of the Mediterranean. 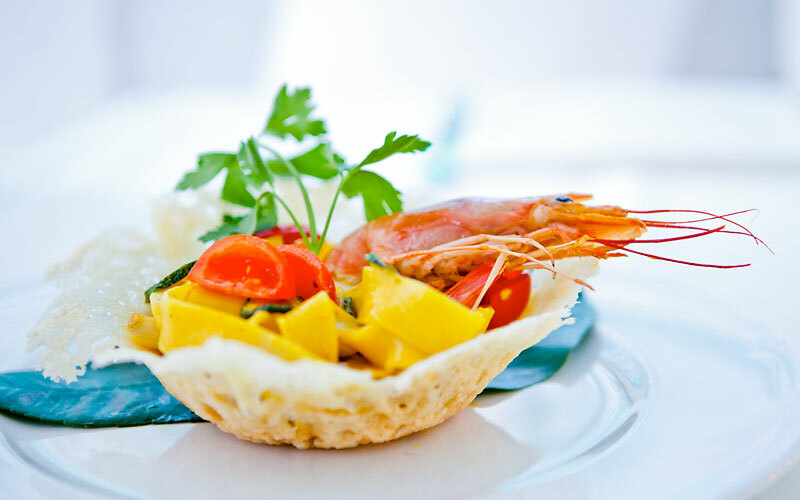 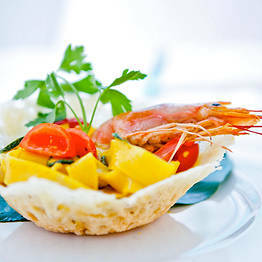 Whilst traditionalists will no doubt opt for one of the classic island dishes, the more adventurous of gourmands will love the chef's contemporary creations - all of which look as good as they taste! 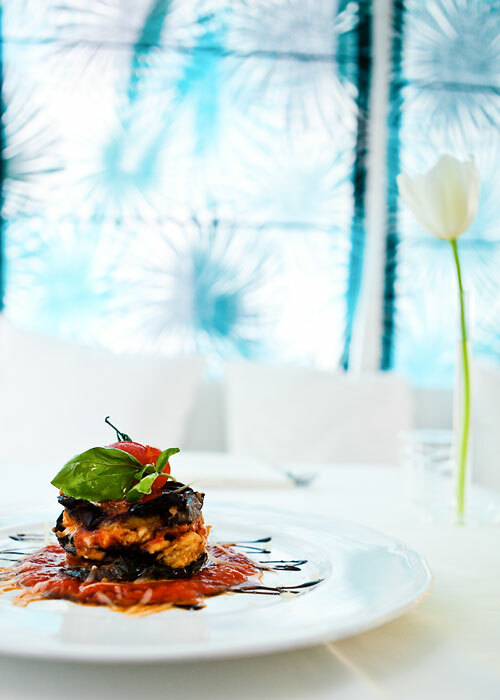 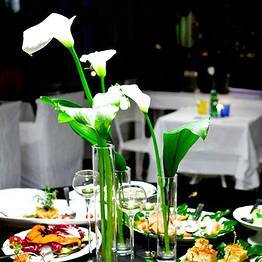 Just a few meters lie between Ristorante D'Amore and the Piazzetta. 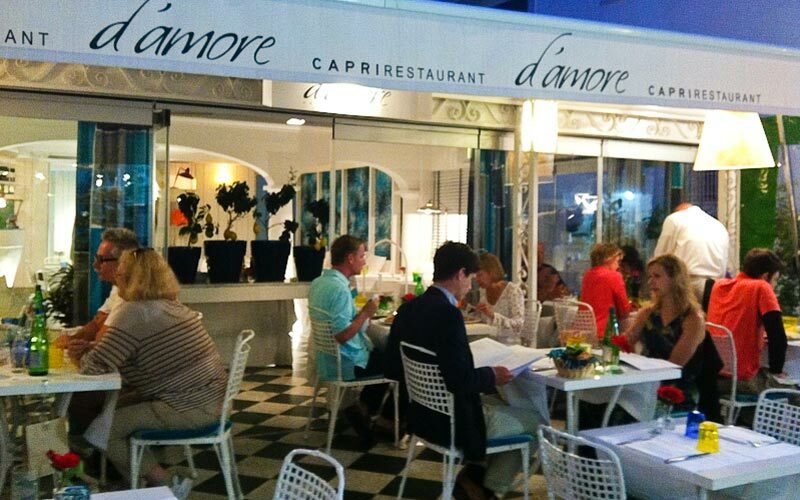 A leisurely stroll along the picturesque Via delle Botteghe, in the historic center of Capri, is all it takes to reach the restaurant from the island's legendary little square.